The annual Rattle Poetry Prize offers $10,000 for a single poem to be published in the winter issue of the magazine. Ten finalists will also receive $200 each and publication, and be eligible for the $2,000 Readers’ Choice Award, to be selected by subscriber and entrant vote. Additional poems from the entries are frequently offered publication as well. In 2018 we published 31 poems that had been submitted to the contest from just over 3,000 entries. With the winners judged in an anonymous review by the editors to ensure a fair and consistent selection, an entry fee that is simply a one-year subscription to the magazine—and a large Readers’ Choice Award to be chosen by the writers themselves—we’ve designed the Rattle Poetry Prize to be one of the most inspiring contests around. Past winners have included a retired teacher, a lawyer, and several students. 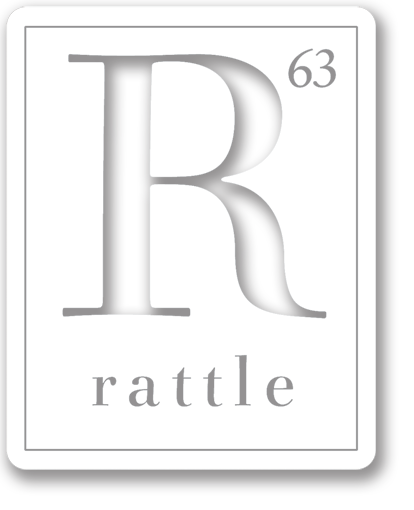 It’s fair, it’s friendly, and you win a print subscription to Rattle even if you don’t win.